Simulation of locational alternatives and morphological alternatives for coastal constructions (breakwaters, embankments, dredging, piers and port terminals, navigation channels). Metocean and Climatology studies to support Environmental Assessments. Data assimilation in ocean circulation models. Operacional models for nowcast and forecast of ocean currents and waves. Simulation of oil spill in the sea. 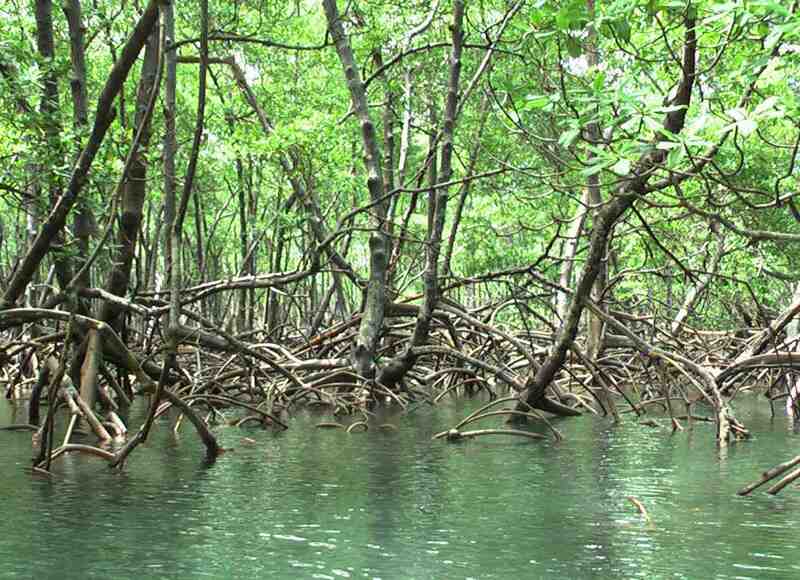 Resiliency of mangrove and coral reef comunities to contamination by oil. 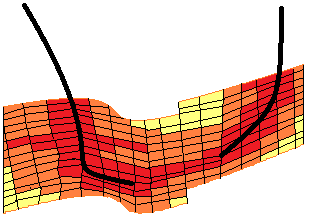 Flux and fracturing in the interface well-formation. Ultimate strength assessment of ship panels.